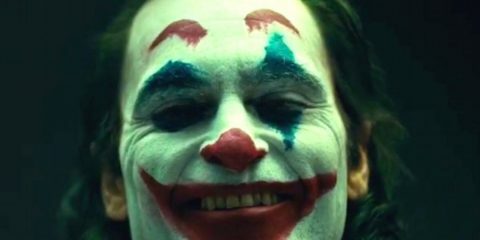 Joaquin Phoenix: A Joker Worth Waiting For? Every so often a film comes along where the synergy between lead actor and role is so perfect, so seamless that you simply cannot see anybody else pulling it off. Think Robert Downey Jr and Tony Stark/Iron Man for example, or perhaps Harrison Ford and Han Solo (well, I think so anyway). 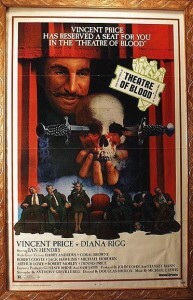 But take a step back in time and perhaps the daddy of them all is Vincent Price cult classic Theatre of Blood, a magnificently-staged over-the-top opus that gives the legendary actor free reign to enjoy himself. And boy does he, starring as Shakespearian actor Edward Lionheart, a theatre heavyweight who takes far too much of an interest in his reviews. 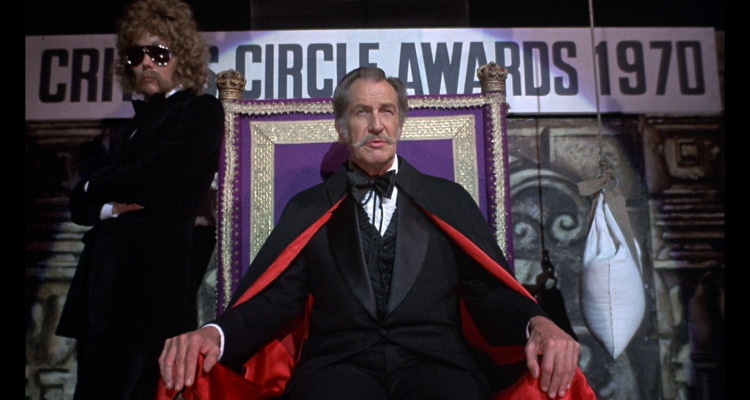 Having been lambasted and chastised by the stuffy London critics over the years, a snub at the 1970 Critic’s Circle Awards pushes him over the edge (quite literally, as Price leaps over a balcony to his supposed death). Two years on, and those same critics begin to be picked off one by one, in showy death scenes that mirror the work of the Bard – could Lionheart himself be responsible? I watched this film originally many moons ago, having been lured into the world of Price by a run of Edgar Allan Poe adaptations on BBC2 when I was a mere teenager. At the time my overriding emotion was just how much fun the whole thing was, and having revisited the film on DVD this week, I am happy to report it is still just as enjoyable. Pretty much everything about the project works – from Price’s delicious performance as the ham actor gone bad, through to a supporting cast stuffed to the gills with venerable Brit actors like Michael Hordern, Arthur Lowe and Diana Dors. The script crackles with energy and quotable dialogue, thanks to a canny mix of Shakespeare and hissing lines from Price, and seeing the oh-so worthy critics getting their comeuppance (in pretty graphic ways for the time it must be said) is a delight. Diana Rigg is also on hand to add some extra glamour, starring as Lionheart’s daughter, and there is a welcome cameo from buxom Hammer hottie Madeline Smith. The direction from Douglas Hickox is most assured, with an excellent use of locations (including the sadly now-demised Putney Hippodrome) and a terrific pacing that keeps just the right balance between suspense and exuberance. This was Price at his best, on a real roll after the insane project that was The Abominable Doctor Phibes, and it is a real treat to see a cast and crew, so obviously having a great time, transfer that to the screen. A true classic that deserves, perhaps even demands, to be viewed by any self-respecting horror fan.